Shots! Shots! Shots! It’s National Tequila Day! Few things make me happier than a really good margarita on the rocks, so today I am looking forward to celebrating and honoring the amazing alcohol that is tequila. There is even a National Tequila Day facebook page with tons of tequila tidbits! 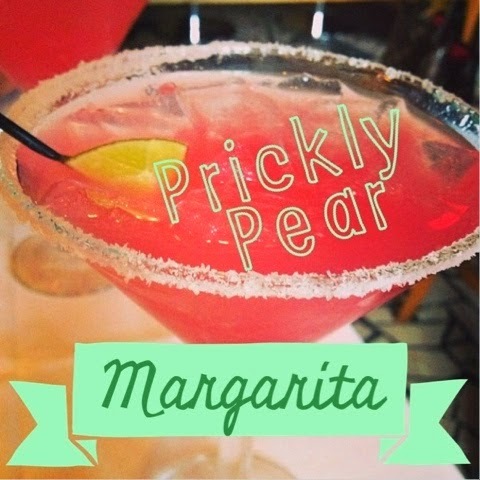 My favorite way to have tequila is in a prickly pear margarita! I posted my recipe on how to make on on Cinco de Mayo… so just click here to check it out! It is really good! 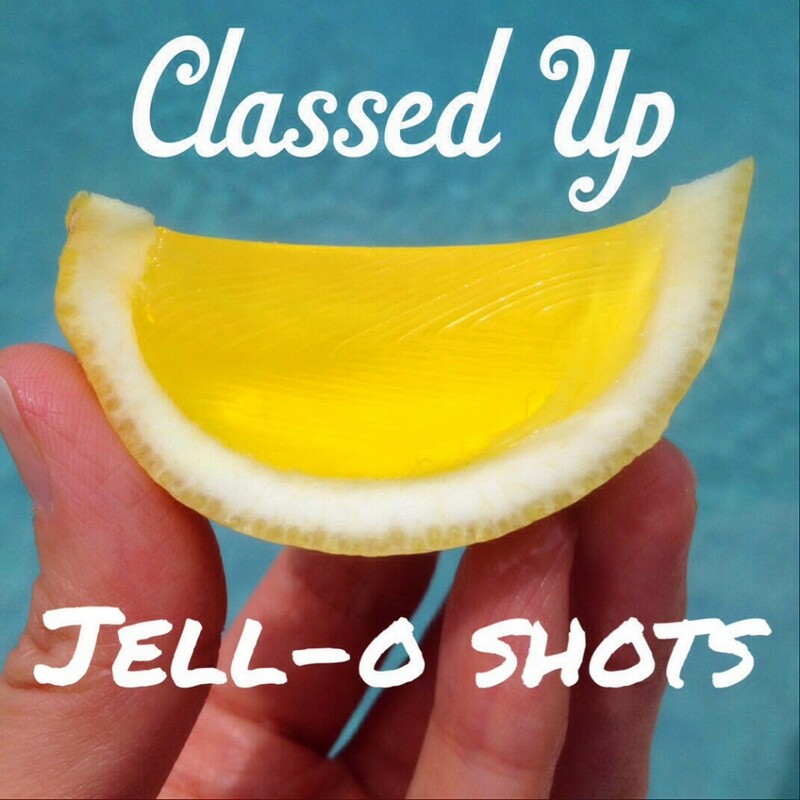 Another idea for you would be to use tequila in my Classed Up Jell-O shots recipe. Use tequila with lime Jell-O… pour the mix into scraped out limes… have salt to dip them in… and you’re done! Tequila is also fantastic in recipes. I love tequila lime shrimp from restaurants, and I found a bunch of great copycat recipes on Pinterest. In fact, I dedicated an entire Pinterest Board to National Tequila Day… from margarita ideas, to tequila cookies… I have the best round-up… so check it out! What is your favorite way to enjoy tequila? Spiked Lemon Cider Summer Sips: Mango Pineapple Cocktail O Wines: Great Wine, Great Cause! The Best Margarita EVER! That prickly pear looks so good! I've only drunk tequila once I think, but it was a great experience (unlike so many tequila experiences I have heard about). We're supposed to have a long hot summer in the UK this year and I think some tequila shots and margaritas would be just the thing. I have had a healthy mix of bad & good experiences with Mr. Tequila. These days they are mostly good.. you know.. since I'm grown and boring now. 😉 Enjoy your margarita!! I had my first prickly pear margarita a few months ago on a date night. It was so good! They are good! I have only seen it at this once place we go to, I wish it was offered at more restaurants around here! What?! I missed national tequila day?! Hmmm, can I do a belated celebration… with margaritas? It's NEVER too late to celebrate tequila! 😉 Thanks for stopping by & taking the time to comment! Well you had me at Tequila and then you posted recipes?! I'm in heaven! Lol! Thanks for sharing with the SHINE Blog Hop!